My name is Conor Porter and I live in Chelmsford, UK. I am one of the founding members of the ‘Let’s Talk Sport’ team and have been involved with the site since 2013. I am a US Sports Staff Writer for another website called ‘GiveMeSport’, but I help out and contribute to ‘Let’s Talk Sport’ whenever I can. Whether this is through articles or match day commentary with Jamie Davies and Dan Middleton, I am always willing to help out. I also have my own football podcast called ‘The Beautiful Game Podcast’ which I host alongside Jamie. Oasis – Whatever – This song to me is gold and I can’t wait to see Oasis inducted to the Rock and Roll Hall of Fame. Their music is phenomenal. Indian – Chicken Korma with Bombay Potatoes, Egg Fried Rice, Chapati and Greek Yoghurt is fantastic. Favourite Sport? Which team/athlete do you support? Favourite Sports are Football, NFL, Boxing and the WWE (if you class it as a sport) but I am a fan of all sports. Take me to any sport of any kind and I am probably going to enjoy it. 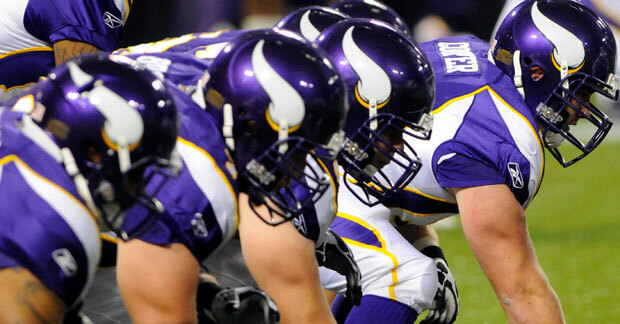 Teams I support are Nottingham Forest and Minnesota Vikings. 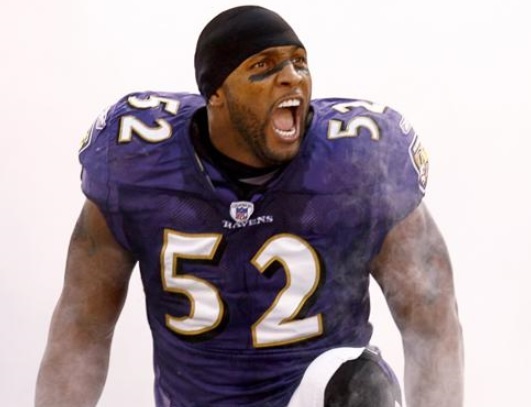 Ray Lewis – The middle linebacker was an influential figure on and off the field. True legend of the NFL and speaks many words of wisdom. It would have to be the final day of the 2011/12 Premier League season. 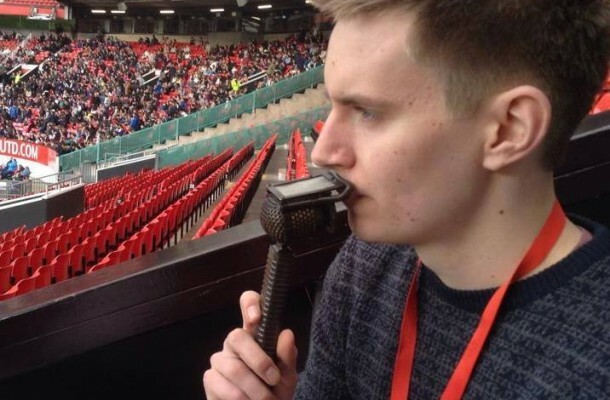 I would love to be in the vicinity of Martin Tyler at the Etihad Stadium on that day changed Premier League football forever, just to see one of the best ever football commentators perform his magic. AGUEROOOOOOOOOOOO!! !